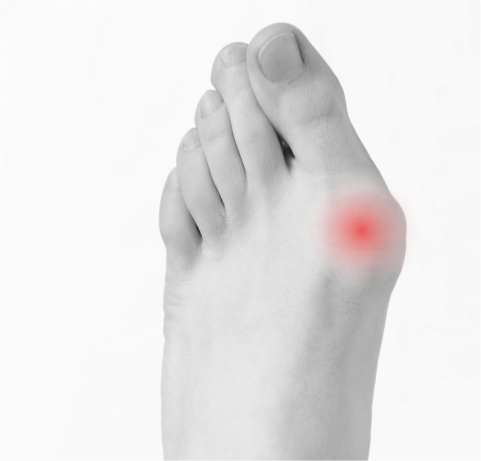 Achilles tendonitis is a common culprit of pain located in the back of the heel. 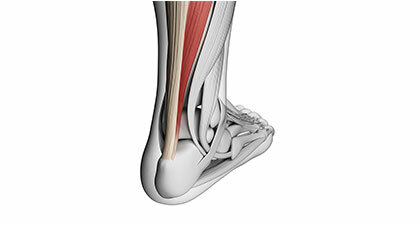 Your Achilles tendon is large and connects the calf muscle to the heel bone. There are often small micro tears in the tendon that can lead to larger tears or a complete rupture without treatment. Achilles tendonitis is typically caused by repeated motion and stress to your foot. It is common in sports like running and hiking. Changes in your footwear and sudden stress to your calf muscle can also result in Achilles tendonitis. As the largest tendon in your city, Achilles Tendonitis connects your calf muscles to your heel bone, which allows you walk, run, jump, etc. Your tendons are bands of tissue that connect bone to muscle, and tendonitis occurs when the tendon becomes inflamed. Tendonitis can develop in any tendon in your foot. 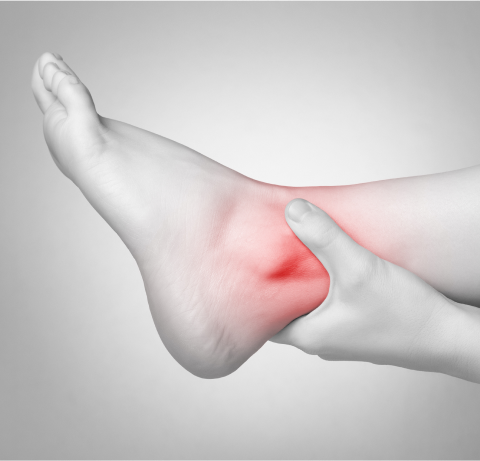 The pain that you experience due to Achilles tendonitis is typically a result of microtears. You might notice mild or severe ankle pain, or heel pain after periods of prolonged inactivity. You can also experience swelling in the area of the Achilles tendon, pain when you stretch the tendon or stand on your toes, or pain when you use your calf muscle. It is common for the pain to worsen throughout the day. 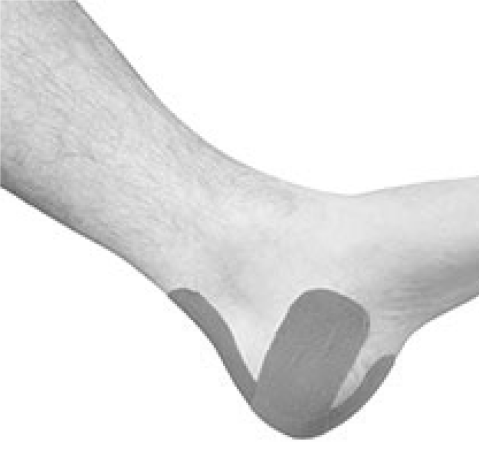 Early treatment of Achilles tendonitis is important to prevent rupture of the tendon. The R.I.C.E. method (rest, ice, compression, and elevation) can help to reduce swelling and pain. You may need to reduce your activity levels to allow the microtears to heal, which can take two to three months. If the tendon ruptures, surgery may be necessary to repair it. 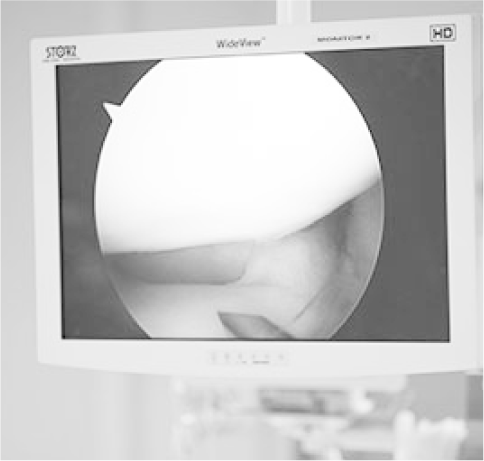 Sometimes, extracorporeal shock wave treatment (ESWT) is used to trigger the body to heal the area naturally in patients who have not responded to other treatment methods.